DuByne maintains that all Chinese Dynasty collapses came during solar minimums or times of climate degradation, including droughts, famines, and civil upheaval caused by food production losses. He also thinks the Chinese are now preparing food growing regions in other parts of the world, knowing that their own wheat and corn-growing areas will soon go off line due to the cold. A 40-year drought took down the Yuan Dynasty during the Wolfe minimum. The Ming Dynasty fell during the Maunder minimum due to natural calamities, including famines. The collapse of the Qing Empire correlates with the Dalton minimum, when a famine killed 10 percent (about 10 million) of the population. 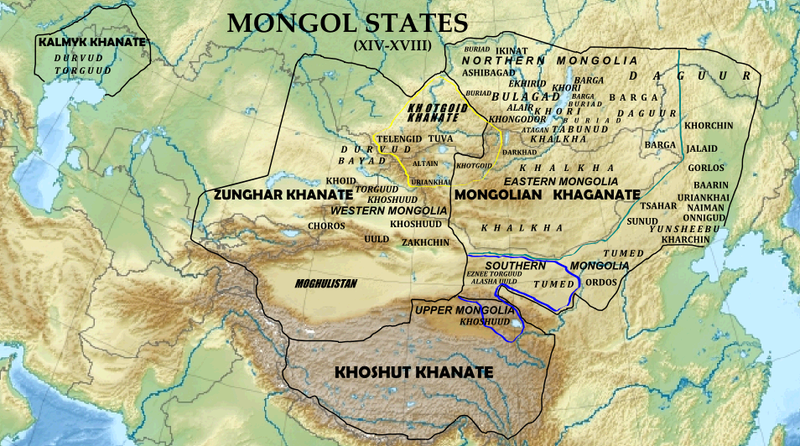 Both the Northern Southern Song Dynasties collapsed because of a temperature drop that ushered in the Mongol invasions. The collapse of the Jin Dynasty correlates with a massive drop in temperatures of 1½ to 2 degrees Celsius. DuByne then points to modern-day Canada, where a one-degree drop in temperature would reduce the crop-growing period by 15 days, and where a 2-degree decrease would not allow the crop to ripen before the first frost. Can you imagine what a 3-degree drop would do? he asks. In today’s world, we grow the majority of our grains, soybeans and wheat in northern areas that would be affected by such a drop, which means that some of the world’s major growing areas will be taken off line within the next 5 to 10 years. Thanks to David DuByne for this incredibly important video. It provides confirmation as to what I’ve been saying all along, that we could be fighting in the streets for food long before we’re buried beneath the ice. Yuan Dynasty Collapse http://www.chinahighlights.com/travel… final 40 years of the Yuan Dynasty era (1279–1368). Thank you for such an informative and eye-opening discourse with video. The shrewd and farsightedness of the Chinese is quite in harmony with the info in this video. They certainly are on to something regarding the changes that seem to be in store for mankind, namely a period of extreme cold and famine ahead. Their knowledge of such events during past dynasties certainly would lead them to this conclusion also. It is truly frightening when I think of how China has put large investments in properties on the west coast of Canada, namely British Columbia. The Chinese immigrants have already consumed much of the best growing areas along the southern coast…the warmer and more fertile parts. It seems like this is part of a Chinese plot to avail themselves of food in the future in harmony with what they appear to know about the bleak future ahead. They have not focused on other areas of Canada as the climate is colder and less hospitable to crops. The wheat of the prairies will certainly be subjected to short growing seasons in a colder climate. This plan of the Chinese is evidenced by the planned takeovers of crop growing areas in Africa as well. The Chinese are shrewd yet implacable as they will likely overrun these countries with their own peoples to save their skins in a world wide catastrophic cooling. I shudder to think of the possible implications of all this in the future. Our western leaders need to watch this video and to act upon the information in it with a view to preparation for what lies ahead. In looking at the charts its the second solar cycle of the sequence which causes the damage. The first solar cycle of the minimum is mitigated by the previous Solar Warm period and the oceans giving off the excess heat,in as much as what as happened during SC24, SC25 is going to be a humginger of a down turn. Hopefully, Gore will have been exposed as the fraud he is by then, as the reason for the cooling Solar science becomes fully established. Gullible Warming has never been a science fact, just alarmism based on faulty computer models which ignor the true power of the Sun. What can you say about a people who invented the game of chess? Good at planning and strategy. Check out Chinese Chess sometime if you want a real mind warp. It is very different from the Indo/Euro chess (The Queen’s Game) and well worth the effort to learn. The Chinese don’t want the kind of disaster that befell them in the cold spell of around the 1300s, when it was estimated that around more than 7 million people drowned along the Yellow River as a result of the cold climate causing massive floods. The cold was also the cause of the Black Plague, which eventually spread to Europe. 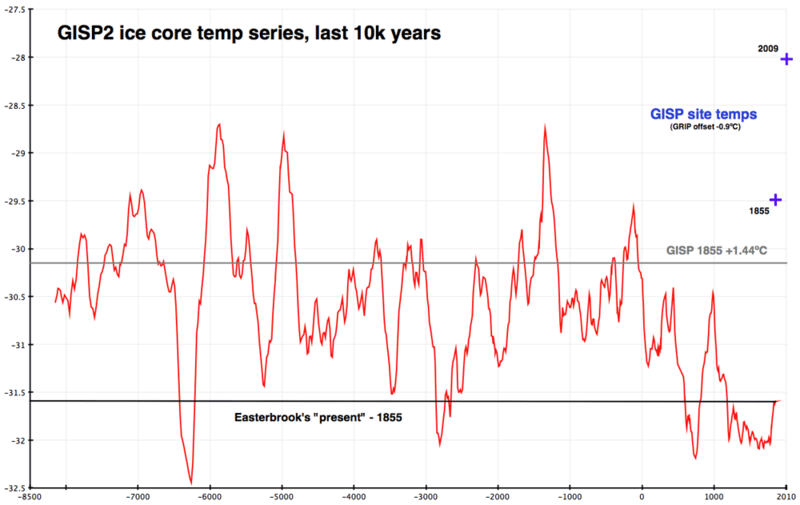 As far as Canada is concerned if there is a 1 to 3 degree drop in temperature the government and the media will fix the problem by lying about it for a while and the broad mass of the public will believe it. There will be no immediate food shortage because grocery stores will import food until they can not and then the jig is up. It will be the same dynamic as when the Fukushima disaster happened. The government had the iodine supplements taken off market and the radiation detectors removed or off line. If the public doesn’t believe in a problem there is no problem and proving that there is a problem must be ridiculed and prevented. That is the thinking of government and its supporters. Ignorance is Strength! Black is White and debt slavery is prosperity! Long live Big Brother! Just kidding about the last part. I would also like to point out that it was a Chinese company which recently purchased Smithfield Foods, the largest pork producer in the world. Initially I found this very alarming, for I live just outside Smithfield and pass by the plant on my daily commute. However, I’ve noticed they are doing a good job with hiring locally, the parking lots are much fuller with employees working… and it’s obvious they hire locally (I’ve only seen one or two Chinese in town, most of the people working for Smithfield Foods are either Black or White. Interesting correlation between climatechange and changes in e.g. chinese society, an obvious correlation imo. However I’m slightly puzzled concerning China as most of the country lies either in subtropical or tropical regions, so a slight drop in temperature wouldn’t make much difference imo, abeit if for drastic changes in precipitationlevels. But China at present often suffers from extensive flooding through rainfall or massive snowfall in winter, so a decrease in precipitation would actually be of benefit to them. Winters in North Eastern Asia are just as bad as East Canada. For evidence look at the news reels for the Korean War during the fifties. Japan has just has one of its snowiest winters on record. The second point is that most of country is to the North and North East of the Himalayas with a prevailing East wind. Snow was recorded between Vietnam and China this year. Most of China is well above the tropics. Geography is a lost subject. One of my favorite trick questions is: what % of mainland Asia is above the equator? And most of China is well north of Vietnam, Malaysia etc -all very warm, but all well north of the equator.